When I was offered a study abroad opportunity in Hong Kong, I could only imagine myself sitting in a library studying, trying to escape pollution and lethal traffic. Studying abroad in Hong Kong taught me that our assumptions about foreign cities are usually wrong — and that they can be changed by spending time letting the city change you. 1. It’s not what it seems. 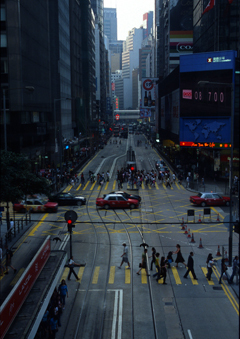 The typical image of Hong Kong is one of endless skyscrapers and fast paced madness. Guidebooks focus on shopping malls and high class restaurants. But this is only a small part of the picture. As a resident, it’s possible to explore the other side – backstreets full of charismatic and grimy noodle shops and smoky Daoist temples. The ordinary side of Hong Kong is far more interesting. 2. When else can you afford to live there? It’s hard to afford housing in Hong Kong unless you’re working a high paying job. Even backpacker hostels are more expensive that those in nearby Asian countries. But here’s a secret: Many of the university’s student halls are extremely cheap, providing accommodation in prime real estate locations. 3. Hong Kong has some of the best food in the world. It’s worth leaving home just to explore the wonderful world of Cantonese cuisine. Cheap yet quality food and the abundant free time of a student’s schedule is a delicious combination – the perfect opportunity to spend a good portion of your week in the boggling number of dim sum restaurants! 4. 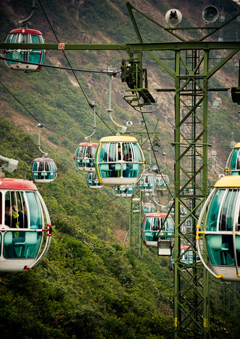 Hong Kong has plenty of outdoor adventures. Believe it or not, 70% of Hong Kong is actually covered by national parks. Public transport provides easy access to spectacular spots for hiking, cycling, and rock climbing. Travel outside the city to get a glimpse of more traditional lifestyles, eat some freshly caught fish, and join an army of old ladies for Tai Chi. 5. 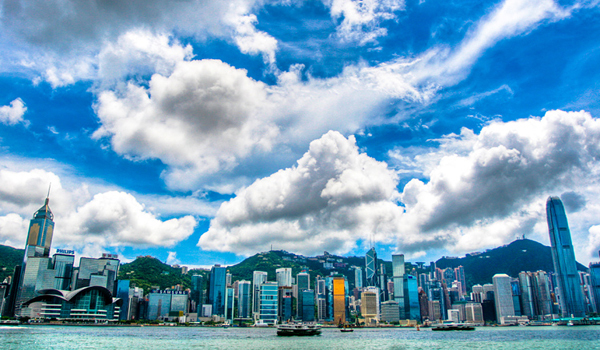 Hong Kong’s the gateway to mainland China. China is just a short train ride away; from there, the options are immense. 6. Learn Mandarin or improve your English. 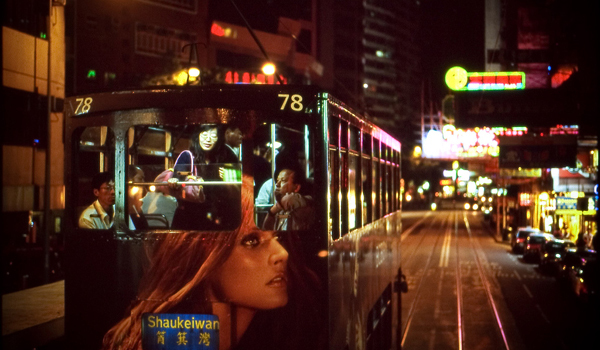 While Cantonese is the local language, there are many opportunities to learn Mandarin. Meanwhile, the other official language of Hong Kong is English, making it a convenient destination for many international students. 7. Hong Kong students know how to have fun. Whether it’s karaoke, hiking, or just hours spent at a hot-pot restaurant with friends, you are sure to be whisked away to some mystery adventure at any hour of the day or night by a hospitable classmate. Just accept all invitations and you’re sure to have a good, if not slightly bizarre, time. Thinking of studying abroad in China, whether in Hong Kong or on the mainland? Check out David DeFranza’s detailed guide, Where in China Should I Study Abroad?